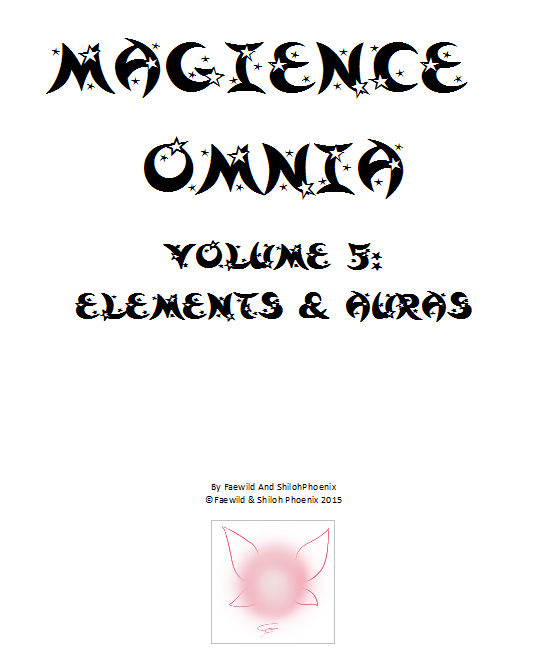 The Magience Omnias are a series of short booklets containing lore on the Magience universe; cultures, races, mythology and more. 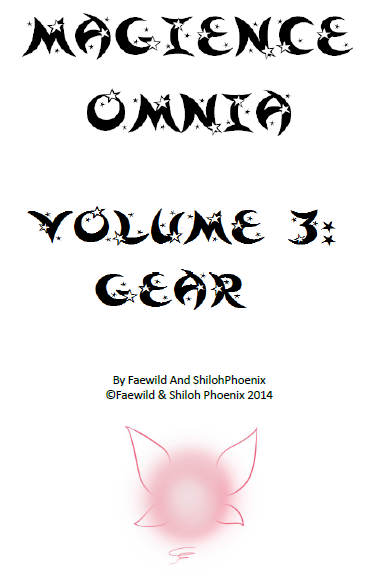 Omni is a Latin prefix meaning "all" or "every", so I guess you could say these booklets will be Magience's Everything! Which is pretty accurate, since we're going to be as thorough as possible about all the little things that probably don't matter but everyone seems to want to know anyway. 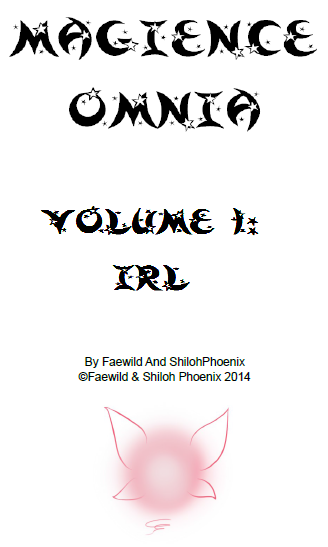 There will be absolutely no spoilers to the plot of the comic. 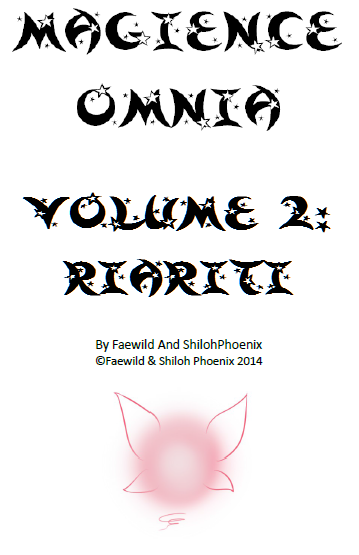 If you have a deviantART account, you can also buy them [HERE]! 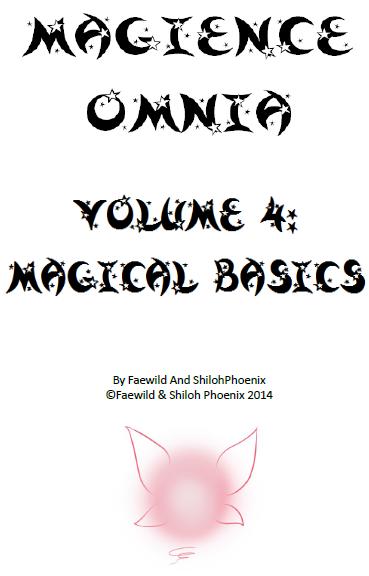 All Omnia books are $5 USD each. You will be redirected after making the payment, so don't close the tab! 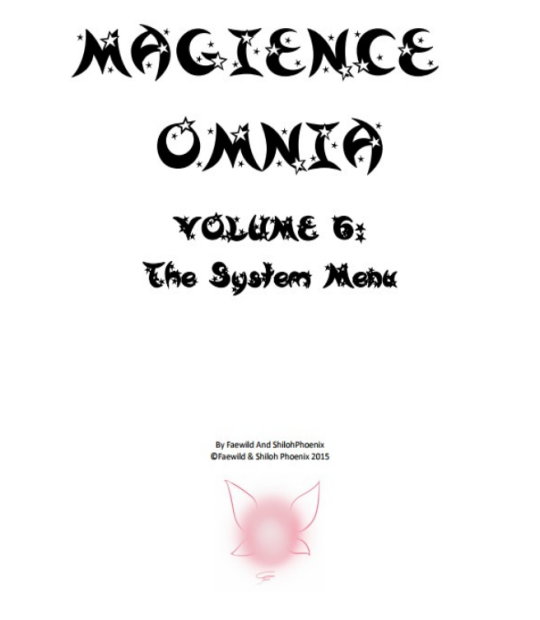 If you have any trouble receiving or accessing your Omnia file, [e-mail us your transaction ID] and we'll send you a PDF copy.